Our high school humanities core is available now. Looking for something different for high school? We’re hoping it’s right for your student! 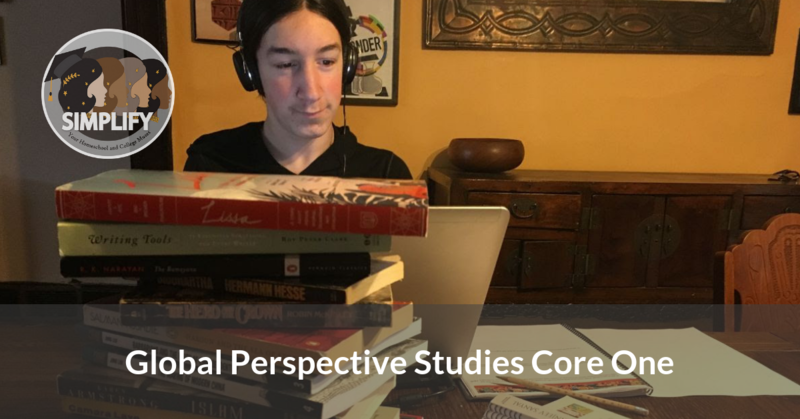 Global Perspective Studies is worth 2 full high school credits. The program is available now for $99. Individual units can be adapted to provide a semester elective study of a specific place and are $30 each. Need more information? Check out our FAQ! Ready to purchase? Visit the GPS site.